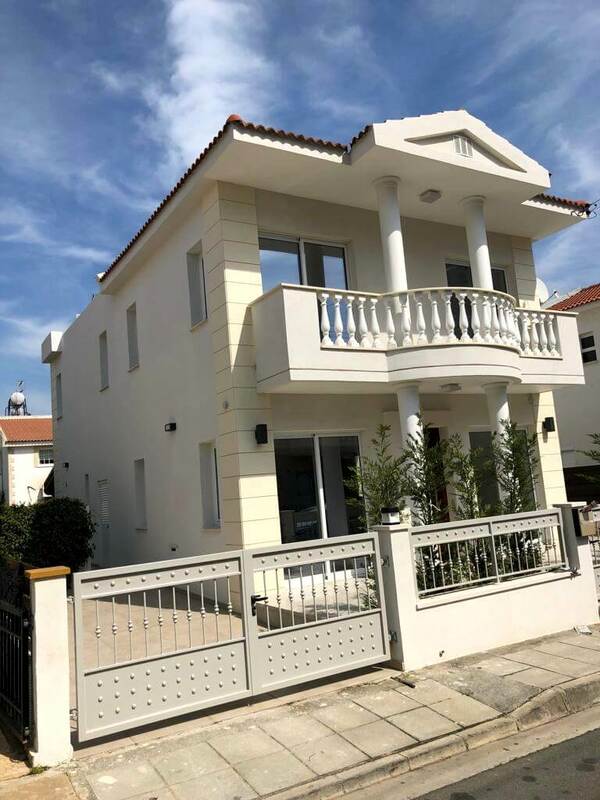 Note: For overseas Non – EU buyers, purchase of this property qualifies the Buyer & his family for Cyprus / EU Citizenship status and a Cyprus / EU Passport. More details on Request. 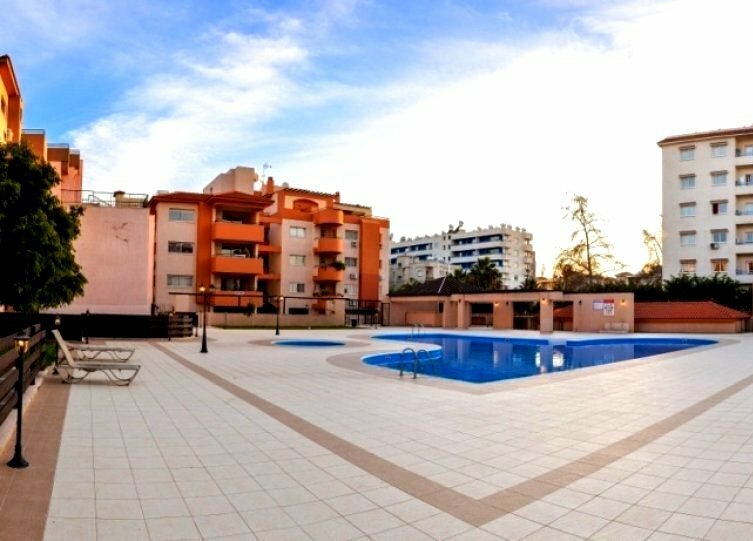 Luxurious spacious Villa in one of the most sought out locations in Limassol, in the popular Crowne Plaza Hotel area, approximately 500m from the beach! 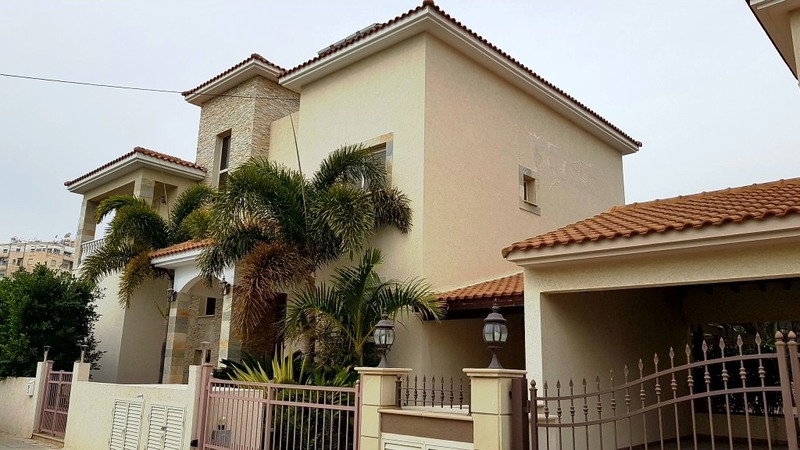 The Villa is built to the highest specifications on a 3 storey level and comes complete with all top quality furniture and all designer kitchen fittings and top range kitchen appliances. 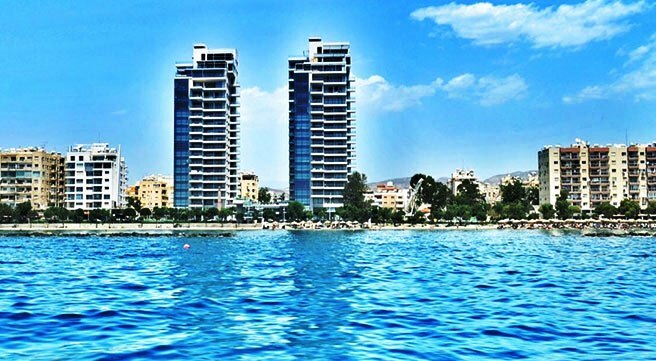 A great property and for those who are interested with the added benefit of qualifying for Cyprus Citizenship and EU Passport!